Excellent Condition. XL trim. FUEL EFFICIENT 23 MPG Hwy/17 MPG City! 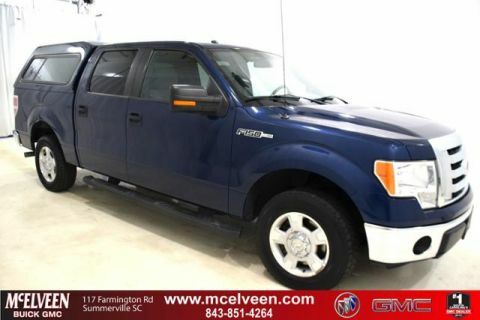 Running Boards, Flex Fuel, Back-Up Camera, Hitch, Bed Liner CLICK ME! 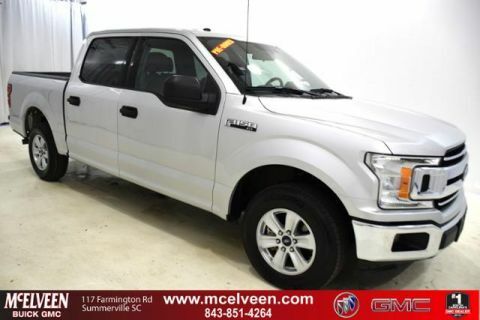 Back-Up Camera, Running Boards, Flex Fuel, Trailer Hitch Keyless Entry, Child Safety Locks, Electronic Stability Control, Bed Liner, Vinyl Seats. 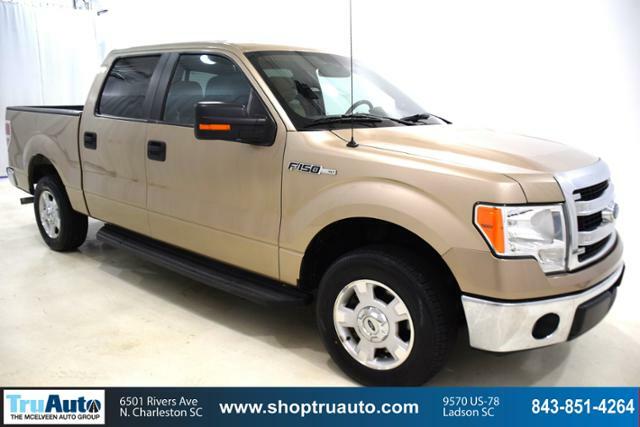 Ford XL with Ingot Silver Metallic exterior and Steel Gray interior features a V6 Cylinder Engine with 302 HP at 6500 RPM*. Non-Smoker vehicle. 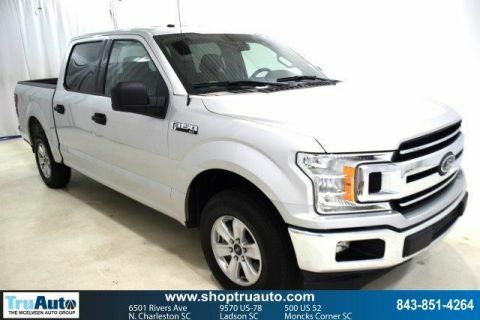 KBB.com explains Whether it's an inexpensive basic work truck that can take a beating and still hold its value or a plush, horse trailer-hauling family vehicle you can be proud to take to any country club, Ford builds an F-150 for all occasions and occupations..